Death of a Salesman  written by Arthur Miller can also be paraphrased as “Death of the American Dream.” The celebrated play is considered to be one of the greatest plays of the 20th century. The play examines the life of Willy Loman, a businessman who is losing his grip on reality. Willy’s dissolution lies in his belief that a “personally attractive” man in business deserves material success. This fixation with the superficial qualities of attractiveness and likeability are highlighted by his childishly dislike of the success of others won by hard work. Willy cannot accept the disparity between dream and reality and this leads to his rapid psychological decline. His sons Biff and Happy are yet to make anything of their lives while Willy’s neighbours and older brother are successful. The family dynamic between Happy and Biff with their father Willy is one of disappointment and delusions. The son lie to their father about their plans for success while Willy reconstructs reality through flashback reminiscences of better days. 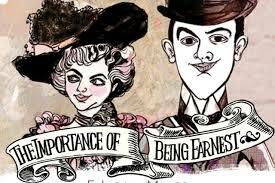 Willy is rude and unkind to his wife and neighbour, those most kind and caring to him. We learn that Biff’s lack of desire to pursue the American dream of business success, was birthed by learning his father was deceitful and philandering. Biff prefers to be an ordinary man with an ordinary life working on the land with his hands. Willy refuses to accept the reality of what his sons tell him, preferring to slip into imagined flashbacks of what really happened in his past. Set in post war America, Death of Salesman was written into the twin sentiments of modernist melancholy and post-war optimism. While the United States experienced economic boom and rising middle class prosperity, socially and spiritually her people were struggling with existential crises. The narrative shares timeless truths in relation to individual and national identity, capitalism, ideals of success and notions of integrity, morality and hard work. Queensland Theatre Company [QTC] recently produced Much Ado About Nothing and set the play in a contemporary beach-side home of wealthy widower Leonato, with his daughter Hero and niece Beatrice. Here they celebrate the visit of the Prince of Aragon, and his friends Count Claudio and Signor Benedick, men who are returned from service in the Royal Naval Forces. The production was director Jason Klarwein’s mainstage directorial debut and to his credit, is raucusly funny and accessible. 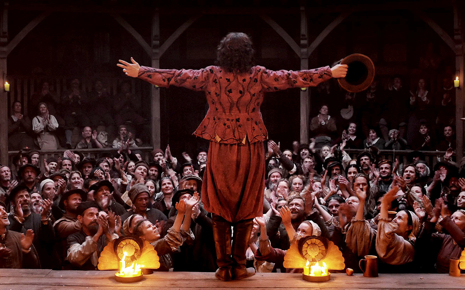 With a clever revolving set, the addition of live musical numbers, some audience interplay and a talented cast of actors – the production effectively wrings meaning and comedy from every turn. Much Ado, tells a lively and relateable tale of romance and betrayal and draws out the tensions between the the enslaving powers and institutions of love and the allure of freedom and independence. Shakespeare’s greatness lies in part, to his masterful use of language and poetry and in part to his nuanced insights into human jealousy, love, hubris, revenge and vulnerabilities. 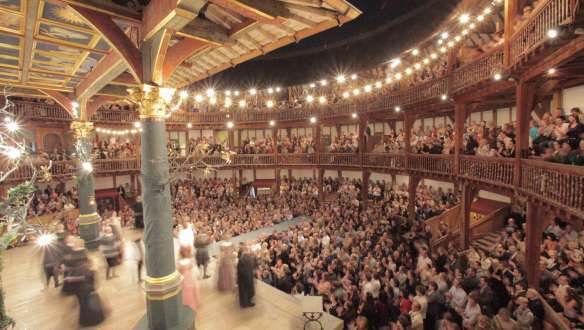 As such, transplanting the story to a contemporary context only serves to highlight the humorous truths and insightful understanding of human beings through Shakespeare’s plays now some 400 years old. 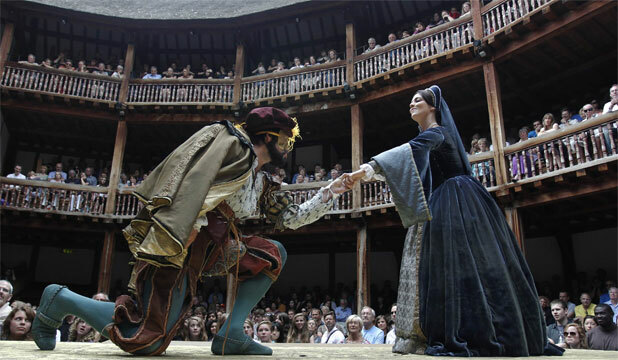 What is most striking about Shakespearean staples such as Much Ado, is that they are not dissimilar to soapies or cheap penny-novellas in essence. They are made of the same stuff – star crossed-love stories, dilemmas of mistaken identities, machinations of wicked antagonists and the dysfunctions of family and culture. But what makes them different to mere pulp fiction? Instead of succumbing to cliche, Shakespeare shines light onto seemingly every facet of broken humanity to reveal the humorous, tragic, poignant and transcendent elements of love, revenge and redemption. Much Ado for example, reveals from the mouth of Beatrice remarkably insightful feminist dialogue on the plight of a woman in love and marriage, her resistance to being owned by a man and caged like a bird. So today, we remake Shakespeare, just as in his day, Shakespeare remade medieval and classic court tales. The beauty of classics is that there exist layers of truth each subsequent generation can appreciate. It is not often that plays made into films, particularly remakes of classics written in another language and era, translate well. However, sometimes it is done well and a particularly good case in point is the 2016 Australian film, The Daughter, based on Henrik Ibsen’s classic, The Wild Duck . Adapted for screen and directed by Australian film and theatre director Simon Stone, the film features an ensemble cast including Geoffrey Rush, Miranda Otto and Sam Neil. The original play, The Wild Duck, is a Norwegian classic, set in the 1880s. It is considered to be Ibsen’s greatest work and recounts what he discerned to be the fatal effects of the “life lie” and the destructive nature of idealism in a quest to dislodge fantasy. It centers around the rather singular character Gregers Werle who returns to his home town after a self imposed exile to visit his father Hakon Werle, a wealthy merchant and industrialist. He encounters his old school friend Hjalmar Ekdal, who married a servant girl of his father and is working under Hakon’s patronage. Gregers is bitter with his father over the suicide of his mother 16 years earlier from an affair with the servant girl Gina and discerns that she was married to Hjalmar as a cover for her pregnancy. Feeling his old school friend is living a lie, particularly in relation to his 16 year old daughter Hedvig, who is in fact not Hjalmar’s child but rather Gregers own half-sister and Hakon’s daughter. The idealist Gregers cannot help but reveal the truth. However, in doing so, he upsets the fragile equilibrium of everyone’s life. His idealism drives him to speak frankly and bring all to light. However, in exposing the skeletons in the closet he rips up the foundation of the Ekdal family and their whole dreamworld collapses. Deprive the average human being of his life-lie, and you rob him of his happiness. Re-written into rural Australia, the film opens with wealthy landowner Henry shooting down a wild duck. As the story unfolds we see the return of unhappy Christian after 16 years in the USA, to his home town for the wedding of his father Henry. Tension between father and son expose the unresolved pain from the suicide death of Christian’s mother 16 years prior. Christian encounters his childhood friend Oliver and observes his seeming idyllic rural life with wife Charlotte and daughter Hedvig. Oliver works at Henry’s sawmill and looks after his father Walter, a slightly doddery old man who rehabilitates injured animals. It is Walter who takes the injured bird from Henry to convalesce it with the help of 16 year old Hedvig. It is Christian, alcoholic and facing the demise of his own marriage, who cannot help but reveal the painful truths to not only Oliver but also eventually Hedvig, leading to the unraveling of their family. The Wild Duck is littered with symbolism centered chiefly around the wild duck. Gregers imagines Hjalmar as the wild duck in his entrapment in the “poisonous marshes” of his household – shot down by wicked Hakon. The old Ekdal lives in a fantasy world, rehabilitating animals when he himself had been fatally wounded by Hakon and willingly conceals the truth about Hedvig from his own son. Moreover, Hedvig figures as the wild duck in that she loses her family and place of origin and is caught up in the mendacity of three generations of deceit. Most significantly, it is Greger’s “truth telling ” which catalyses the fatal blow for Hedvig and the duck, bursting the fragile fantasy world of their imagined protection. The story in modern form is still as powerful as the 19th century stage-play and a credit to the film makers and actors for translating it so effectively to film. 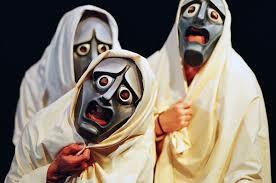 Around 335 BC Aristotle wrote, Poetics (Περὶ ποιητικῆς) the earliest known work of the theory of drama. So comprehensive is it, that it is still used by literary theorists, writers, educators and directors of theatre of film. Aristotle’s Poetics for Screenwriters [2002, Michael Tierno] is a modern application and case in point. 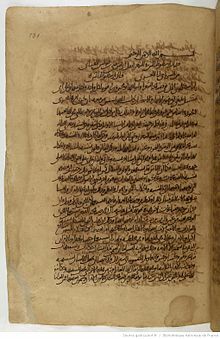 Interestingly, the whole work was lost to the Western world for a long time until the Middle Ages when part of the original was discovered, through an Arabic translation of the scholar Averroes. In the work, Aristotle defines “poetry”, a term which in Greek literally means “making” and includes treatises about drama, comedy, tragedy, satire, lyric and epic poetry. Character [ethos] is the moral or ethical character in tragic play and supports the plot. Their personal motivations somehow connect parts of the cause-and-effect chain of actions producing pity and fear. The tragic accident or crisis, is what happens to the hero because of a mistake he or she makes (hamartia). That is because the audience is more likely to be “moved” by a character driven accident than by a random occurrance. 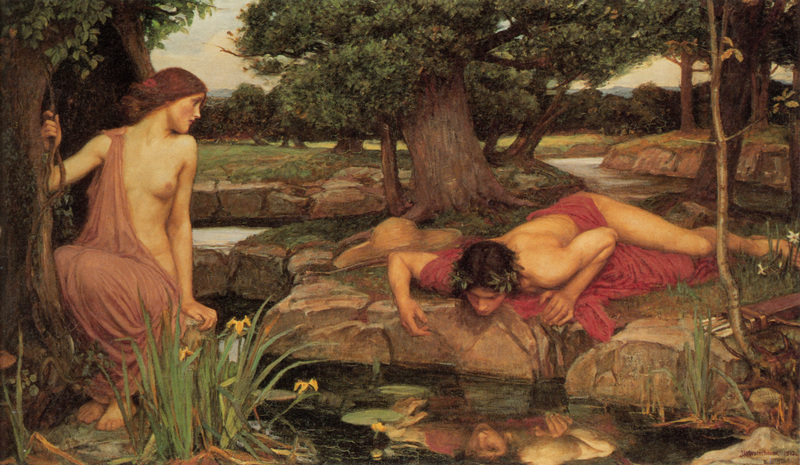 A hero may have made the mistake knowingly (in Medea) or unknowingly (Oedipus). Discovery must occur within the plot and the poet should incorporate complication and dénouement or resolution within the story. The poet must express thought through the characters’ words and actions, while paying close attention to diction and how a character’s spoken words express a specific idea. Catharsis, or tragic pleasure, is the experience of fear and pity produced in the spectator. According to Aristotle, tragedy arouses the emotions of pity and fear in order to release the audience and purge away their excess. 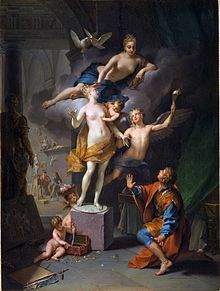 Aristotle also talks about “pleasure” one gets from contemplating the pity and fear that are aroused through the play. Aristotle defined levels of narration and audience knowledge of what is happening in the plot. His tripartite division of characters, means some are in a superior position (βελτίονας) to the audience, and know more than the audience. Most narrators know the full story and so are superior to the audience. Other characters are in an inferior position to the audience (χείρονας) for example a character could be lost yet we audience members know that around the corner lies the murderer waiting for them. Finally, some characters are at the same level (τοιούτους) as the audience, and as they discover truths, so does the audience. Interestingly, Aristotle points out that the origins of tragedy stem from the dithyramb or Dionysic rites and the origins of comedy, stem from phallic processions. These pagan rituals continued throughout the classic period until they were discontinued under Christian Emperors such as Constantine. Unfortunately, drama and theatre itself along with the works of classical authors such as Aristotle were consequently lost throughout the dark or medieval ages. However, Aristotle’s theory of Poetics, underpins the logic and structure of all epic narratives, including the ancient Jewish and Christian scriptures. To Aristotle, tragedy is rooted in the fundamental order of the universe; it creates a cause-and-effect chain that clearly reveals what may happen at any time or place. Within the order, the characters act knowingly and unknowingly act, facing crises often by their own mistake [harmartia]. Interestingly harmartia is the same Greek word used by biblical writers for sin . Artistotle’s tragic characters experience catharsis, or the purging of emotions, through the denouement or resolution of their wound [harmatia]. This occurs through satisfying of the logic of the universe within which it is set. This satisfaction creates pleasure within the audience through the purging of emotions. 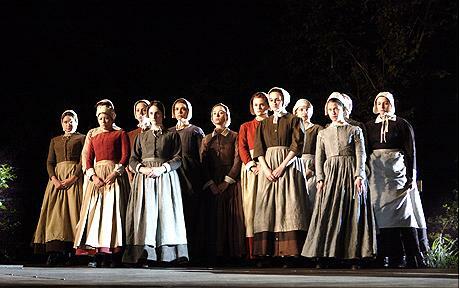 It is fascinating to discover that Arthur Miller’s brilliant 1953 play, “The Crucible” which portrays the 17th century Salem witch trials in Massachusetts, is in fact an allegory of the political climate of his day. 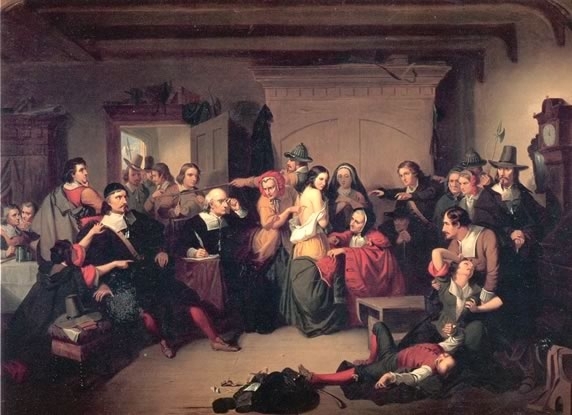 The play, which recounts the circumstances surrounding the trial and execution of various New Englanders on charges of witchcraft, is used by Miller to allude to the blacklisting of many US citizens by the McCarthy administration. In the 1950s the US Government, led by Republican Senator Joseph McCarthy, accused, publicly shamed and even imprisoned many thinkers, political activists, writers, artists, actors and film-directors on charges of communism and homosexuality. Labelled the Second Red Scare, or McCarthyism the era epitomised the making of unfair or unjustified allegations and the use of unfair investigation to restrict political dissent. Heightened by Cold War tensions, claims that communist spies and Soviet sympathisers had infiltrated the US abounded. It seems McCarthy did not stop a communists, but also targeted and threatened to expose prominent homosexuals and free thinkers in education institution, unions and in Hollywood. Miller himself was questioned by the House of Representatives in 1956. Despite this or perhaps due to this, his play became a classic and remains and timeless reminder of the power of propaganda, the destructiveness of fear driven ideals. “Witch hunting” becomes a powerful metaphor for the desire to prosecute, expose and punish dissenters or those representing the unknown element. With political tensions heightened in our own “war on terror”, it’s still as relevant as ever to consider deeply who and what we are seeking to expose, prosecute and punish. 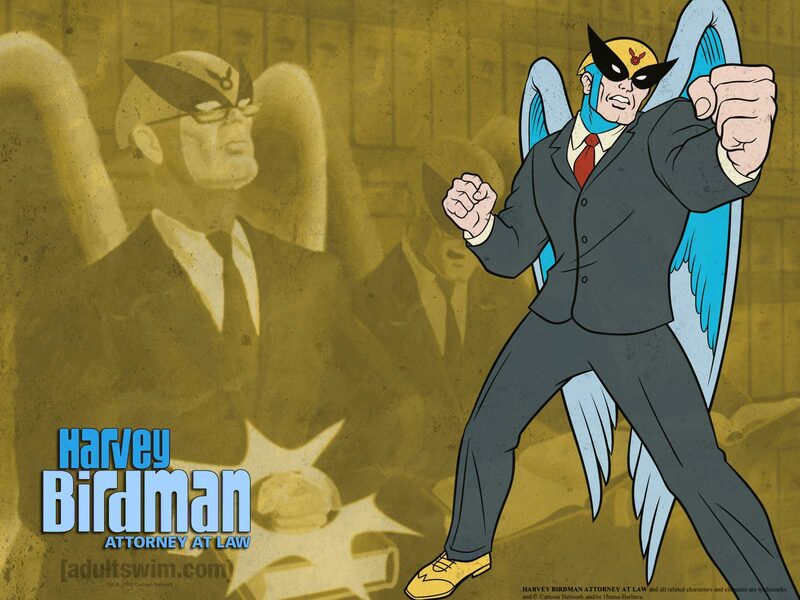 Birdman is a 2014 comedy-drama with a stellar cast inlcuding Michael Keaton, Edward Norton, Emma Stone and Naomi Watts [among others]. It is an interesting commentary on being an artist in a celebrity mad world. 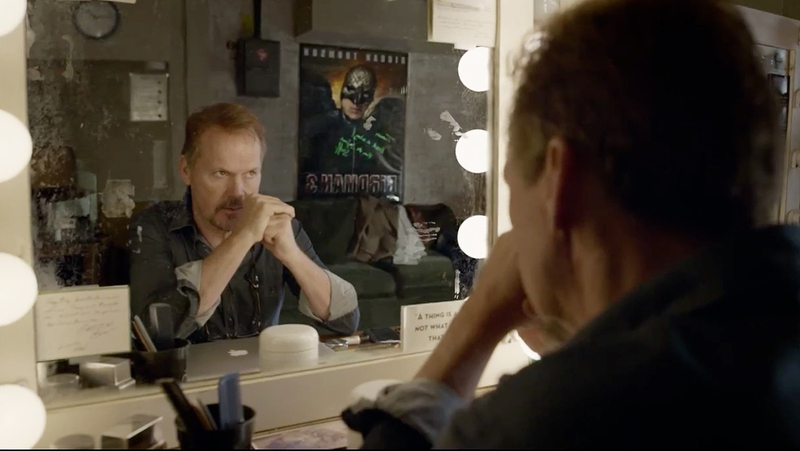 Most of Birdman appears to be filmed in a single shot. 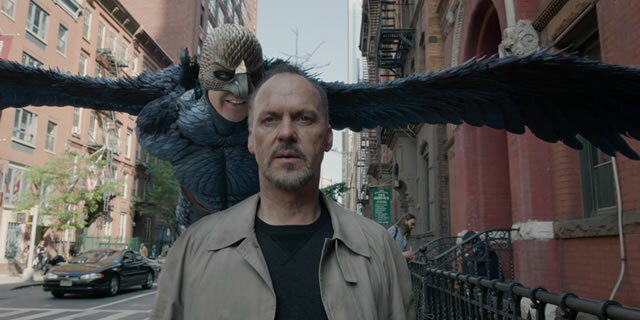 The story follows Riggan Thomson (Keaton), a faded Hollywood actor famous for his role as superhero Birdman, as he struggles to write, direct and star in a Broadway adaptation of a short story by Raymond Carver. The parallels between Keaton [Batman] and Riggan [Birdman] overlap parrallels between the Raymond Carver play, “What We Talk About When We Talk About Love” and Riggan’s own quest for affirmation. We follow his feeling of insignificance in an age in which comics make billions and anyone without a Twitter account “doesn’t exist”. When Riggan is visited by his ex-wife but all he can think of is whether Clooney [another Batman] will be more remembered than him. His wife informs to him that he misunderstands admiration for love. He is not alone in this delusion however. His charismatic costar Mike [Edward Norton] can only be himself on stage, off stage his life is a mess. Another co-star Lindsay [Naomi Watts], neurotically awaits to be told she has “made it” by performing on Broadway. Riggan faces the harshest of New York theatre critics, one who promises to destroy him and delivers the ultimate insult – he is a celebrity and not an artist. Ironcially, a mistake causes Riggan to be locked out of the theatre in his underpants and forced to walk through Times Square, causing tens of thousands of shares on twitter, and thus propelling him into the limelight. Later a failed effort to commit suicide on stage results in him being declared an exciting new method actor by the same theatre critic. The film is a reflection on success in art, fame, celebrity and integrity of being. It looks at the pressures and anxieties artists face to have their work scrutinised and destroyed by critics, at the mercy of the twitterverse, seeking to hold onto a feeling of being a part from their artistic creations. In a profound life learning, Riggan’s daughter [Emma Stone], a world weary rehab survivor, maps out the age of the universe in dashes on a roll of toilet paper. One small square equals the entire time humans have been in existence. The illustration reduces human hubris to one insignificant square of tissue. The Olympic Games, were held every four years [an Olympiad] in Ancient Greece, in honour of the gods. Attributing them mythical origin, the games were more than simply entertainment but festivals of peace giving. Atheletes travelling to the games we granted amnesty via, The Olympic Truce, to travel safely to the games through enemy territory. 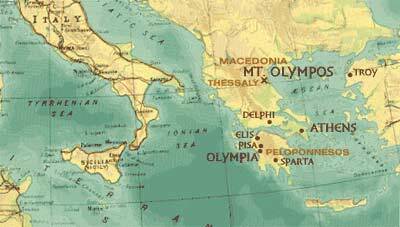 The games served to unite the city states of the Grecian peninsula into Panhellenic unity. Interestingly, both sport and story telling featured as part of the festivities, and the gods were said to descend from Mt Olympus to enjoy the revelries. The peaceful games in their honour, presented combat, both in the playing arenas and in the amphi-theatres, and brought the combat to a peaceful resolution. Instead of war – wrestling, javelin throwing, horse racing, foot races and boxing were undertaken by trained athletes while citizens spectated and cheered. This “play combat” externalised inter-state conflict without making it bitter. Likewise, stories externalise inner conflict, jealousies, rivalries, revenge, madness and hatred. These dramas played out by trained actors while spectators cheered offered catharsis for human inter-personal and intra-personal struggles. Even more interesting is that modern pscyhology and mental health theory has taken elements of ancient stories and converted them into therapy. 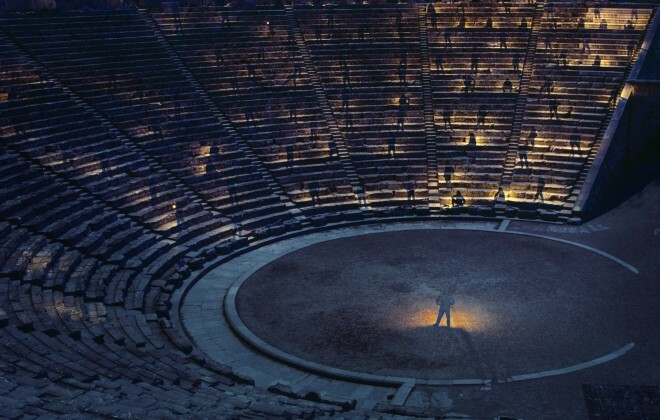 The theatrical side of the Olympics has since been lost in favour of the sports. Maybe this can become a new form of international relations – more poetry and story telling in foreign policy and play out global tensions harmoniously? Maybe we can approach story as medicine for our soul – to help us work through inner ills and understand ourselves better? Oscar Wilde was famous for his wit, and satire. One of the most famous playwrights of the 19th C he specialised in pointing out duplicitous behaviour, vanity and vice. While on the surface he produced witty comedies, underneath he critiqued society forcing the audience to soften harsh social codes. 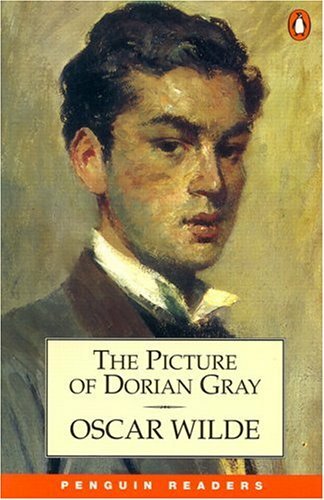 Wilde managed to change the behaviour and attitudes of his and subsequent generations by pointing out harsh moral codes such as gender roles, attitudes to illegitimacy, and sexual and religious mores. Wilde also presented his own flamboyant passion aestheticism in the face of Victorian asceticism. How can one man’s literary endavours be so powerful upon society? Satire is a genre , in which vices, follies, abuses, and shortcomings are held up to ridicule, ideally with the intent of shaming individuals, corporations, government or society itself, into improvement. Although satire is usually meant to be humorous, its greater purpose is often constructive social criticism using wit as a weapon and as a tool to draw attention to both particular and wider issues in society. Satire ranges in “degrees of biting” from the hot end to kidding and lesser evils. Teasing however is limited to a shallow parody of appearance or nature, drawing empathy towards the individual it is directed towards. Satire instead goes against the power and its oppressors, it is subversive in nature with moral dimension drawing judgement against its targets. Narrative shows, as though through dream, the words and actions of another. The protagonist invariably represents the self – their foibles, our human faults, their vices, our human ills. Such imagery allows the audience to see and to judge with objectivity. The audience can address the “log in one’s own eye”, with the same clarity with which we “remove the speck from our neighbours eye.” The protagonist can bear the weight of judgement, like a scape-goat, effectively allowing behaviour change without deep self-mortification. The power of satire is what it implies – “the satiric norm”. This is the ideal against which the faults and failings of society, characters and scenes are held. The Satiric norm is the ideal behaviour from which the character has fallen and to which the audience must aspire. The satiric norm allows the narrative to be instructive, pushing the audience to both hope for a better world and aspire to change themselves. Satire differs greatly from the literary genre of absurdism, characteristic of some literature in the 20th century, particularly around or post-world wars. Absurdism is characterised by nihilism, or a disbelief in any over arching meaning to life despite the earnest search on behalf of humanity. 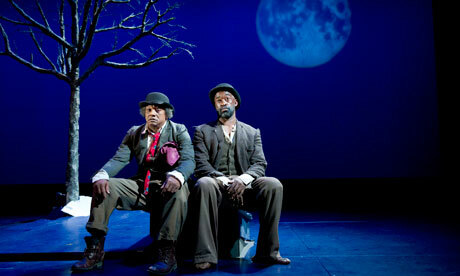 Samuel Beckett’s “Waiting for Godot” is a perfect example of absurdism. While sharing characteristics of satire, absurdism has no “norm” against which characters are held and so consequently no hope for a better world or change. The very search for meaning is absurd and thus vice and folly swim adrift alongside love and loyalty. To me the advent of absurdism signals the end of satire, the end of the ability to laugh at oneself, the end of our ability to hope for a better world or to challenge ourselves to change. The melancholy of absurdism, advented by existentialism, places meaning within the self, and not defined from any external realm of justice or truth. The significance of “not” being too earnest, of retaining the ability to poke fun and to criticise ourselves and society, means we retain a belief in a better world, one where humans have a standard of behaviour and being conducive to human flourishing. Art must keep us laughing.